Does OLRB Decision Signal a New Approach To Workplace Harassment under the OHSA? 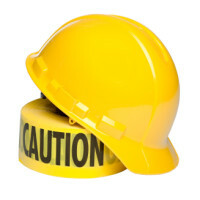 Ontario’s New Mandatory OHS Awareness Training: What’s Required and How to Comply? Heenan Blaikie’s Ontario Labour and Employment Group is pleased to announce its 2014 Managing the Workplace seminar series. In 2014, we will be hosting 11 breakfast seminars on a broad range of labour and employment issues. All seminars are complimentary for clients and friends of the firm. Registration will be available online at managingtheworkplace.com soon.